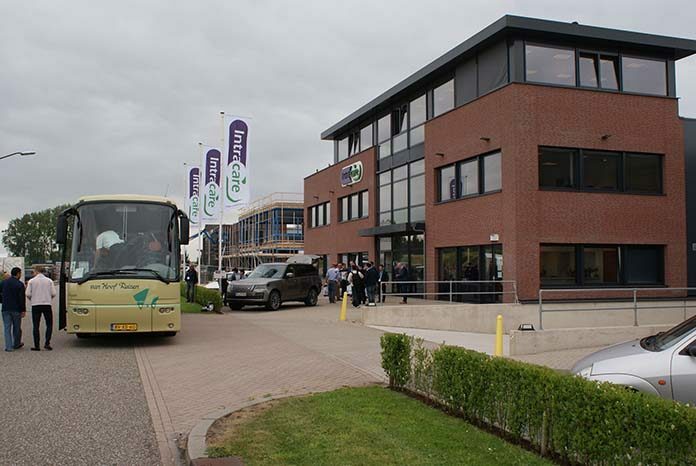 More than 40 different nationalities visited the Intracare production plant of Intracare in The Netherlands. 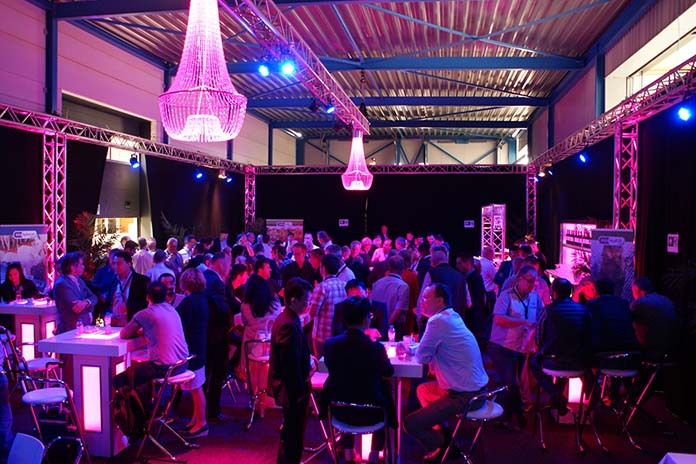 On June 19th, over 150 people from 40 different countries visited Intracare B.V. for an open doors day at the production plant in Veghel, the Netherlands. 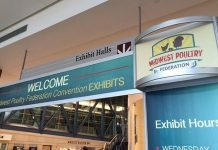 In the run-up to VIV Europe 2018, many customers were already planning to visit the Netherlands for this big event. 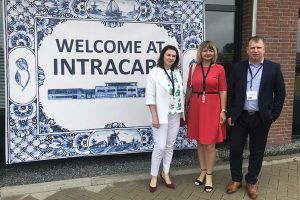 Intracare saw this planning as a great opportunity and invited all of its customers on the day before the VIV started. Intracare is a fast growing innovative company, which is producing products that fulfil the latest technology in hygiene, liquid feed supplements and hoof- and skin care. Due to Intracare’s fanatic distributor network, Intracare products are available in more than 80 countries all over the world. Intracare organized a bus service to guide all visitors to the plant. A part of the plant is still under construction, as the laboratory facilities will be extended for the coming year. A few years ago Intracare also opened a GMP pharma area for the production of veterinary medicines. The GMP facilities and HVAC system are designed and built according to the latest demands. Intracare is licensed to produce veterinary medicines and active pharmaceutical ingredients (API). With this new step the company is more flexible to develop new medicines and bring them to the market much faster. 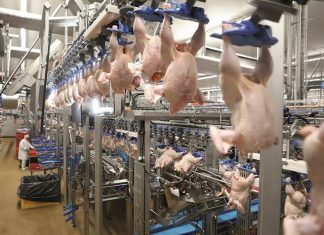 There is a worldwide demand for the reduction of the amount of antibiotics in the intensive livestock industry. 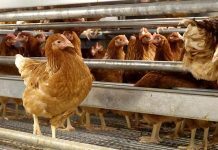 Intracare is constantly working on innovative new strategies to replace antibiotics and at the same time keep the animals healthy. Also. Dr. Dirk Lorenz Meyer from Behn Meyer Co., Ltd (BM) was present during this open doors day of Intracare. Behn Meyer recently became a partner of Intracare for South-East Asia and guarantees further development of Intracare as an innovator. With the expertise and sales power of BM, Intracare and its customers will benefit from this cooperation in all aspects. The guided tour and look behind the scenes led to many enthusiastic reactions and feedback from their guests. 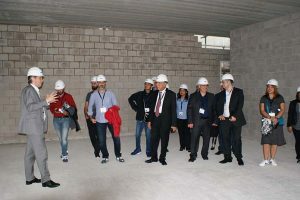 The high tech facilities, the dedication of the Intracare team, the GMP pharma area and a future view in the new laboratories, which are partly still under construction, highlighted this tour.